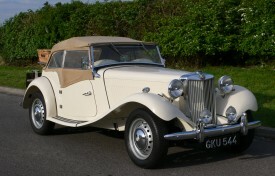 The MG Car Company sought to continue its pre-War success by introducing the TC in 1946, but by the turn of the decade it became obvious that change was needed. The TD was introduced in 1949, utilising the same chassis and 1250cc XPAG engine as its predecessor, but with new rack and pinion steering and independent front suspension. The resulting vehicle was faster and roomier than the TC and became very popular, with many exported to America. These models are still highly regarded today, offering good performance and an excellent supply of spare parts and technical assistance on hand through the Owner’s Club. We are told that this particular example was completed at the Abingdon plant on the Friday of the first week of the TD’s production in November 1949 and was registered on the 1st January 1950. Apparently, the waiting list in those days was around two years, but the customer who had ordered the motor car was in fact expecting to receive a TC! 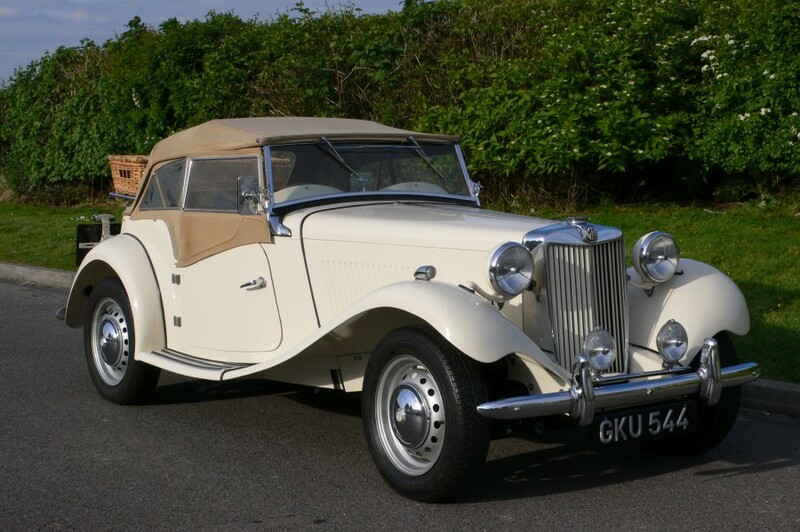 After nineteen years of storage during the Seventies and Eighties, the TD was purchased as a project in 1986 by vintage motor car engineer Mr Trevor Smith. A full body-off, nut and bolt restoration to factory specification followed and was completed by the following year. 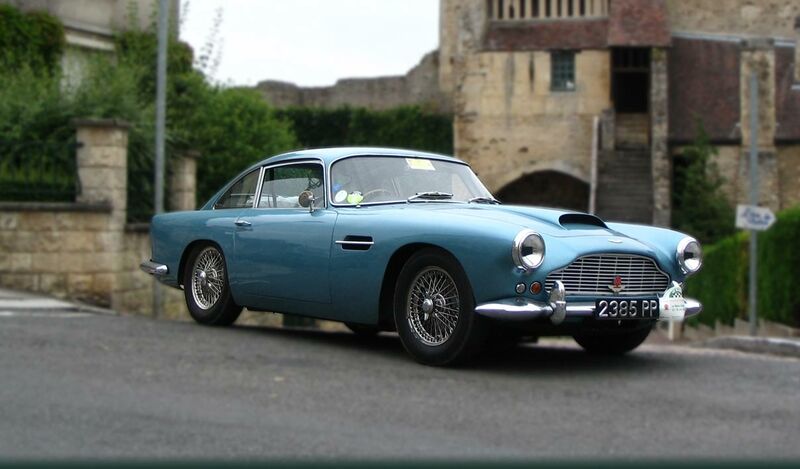 The renovation was not just to factory specification, but also to concours standard, as confirmed by the numerous concours awards won after, including: MGOC Beaulieu National Rally – car of the show, MGOC Shugnall Hall – best in show, and the Benson and Hedges Concours at the NEC – best car of show. Needless to say, the TD has lived in a heated garage throughout the current ownership and has been maintained to an excellent standard. Due to its recent lack of use, it would be sensible to carry out a recommissioning service before enjoying this summer, but GKU 544 remains in superb condition and we advise perspective buyers to pay particular attention to the underside of the motor car. A house move from the Midlands to Devon has prompted the sale of this MG, which is supplied with the V5C registration certificate, MOT test certificates and copies of newspaper reports.